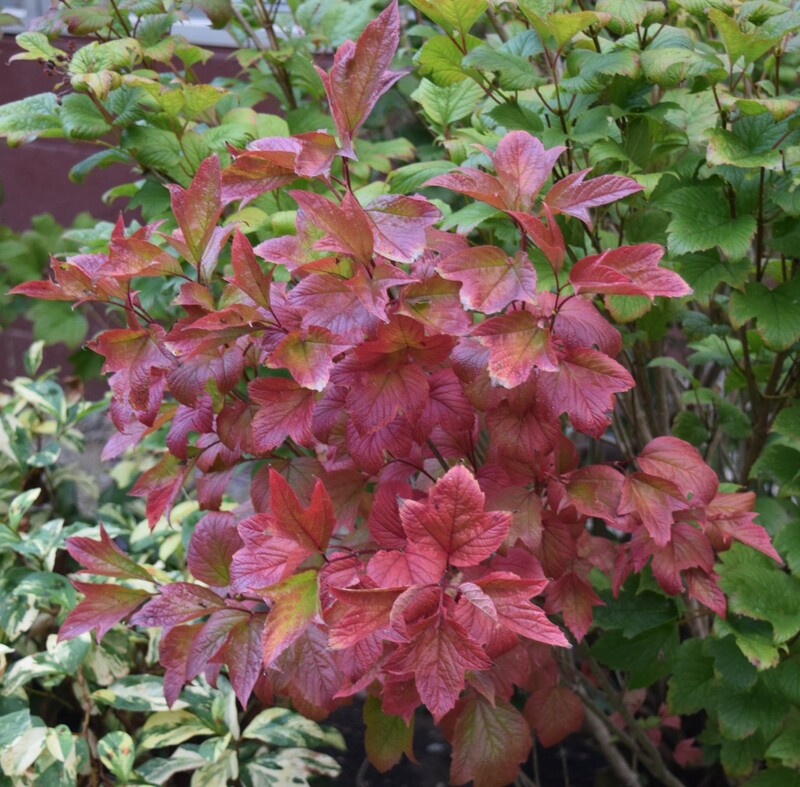 Viburnum Trilobum leaves changing color (center), Knotweed (lower left). Fall's show rivals spring's bloom, as leaves turn all sorts of colors. Many people plan trips to get the best views of spectacular scenes! Now is also the time to wind down the garden. 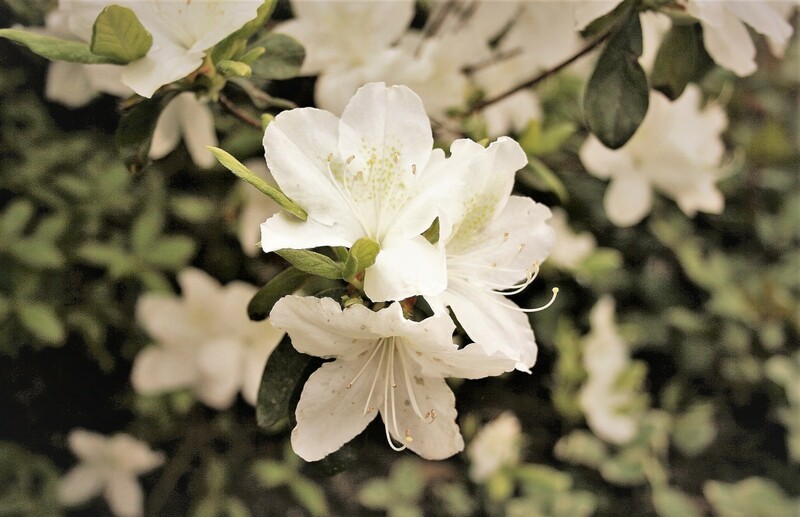 Annual flowers are scrawny—less foliage and fewer blooms—and frankly watering them is getting old. Leaves on some of the bushes are turning color or are drying up. 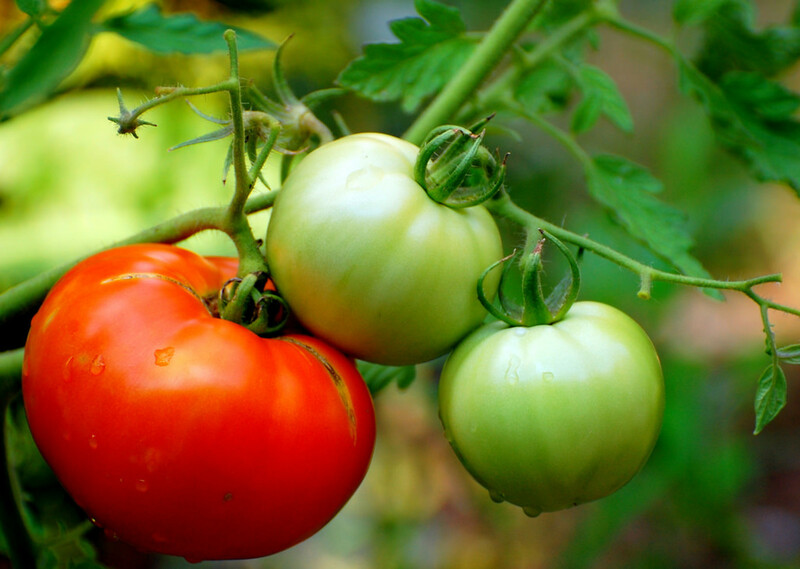 Fall is a good time to plant, clean up the yard, and bring in garden items that won’t survive the weather changes. Before you put tools away, there's a little more work to do. 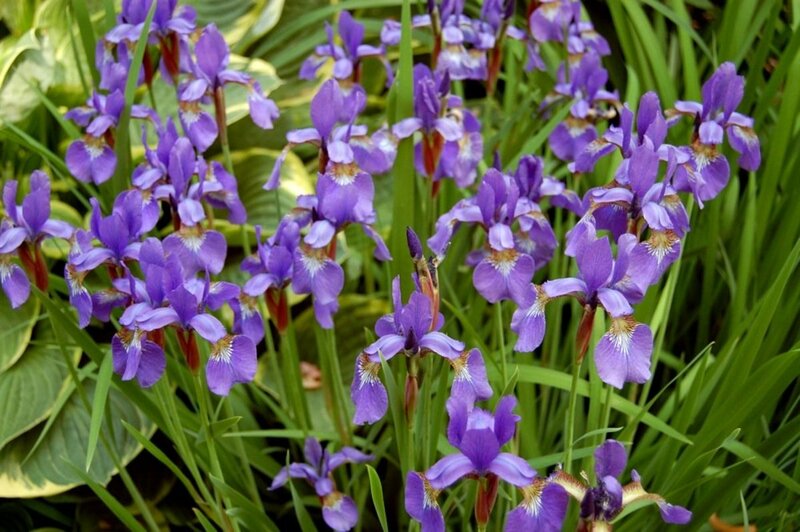 Now is a good time to plant perennial flowers, bushes and trees. Plants' roots continue to develop in warm soil. Roots store the energy needed for the next year. Planting now gives the roots time to become established in the soil before the cold freezes the ground. 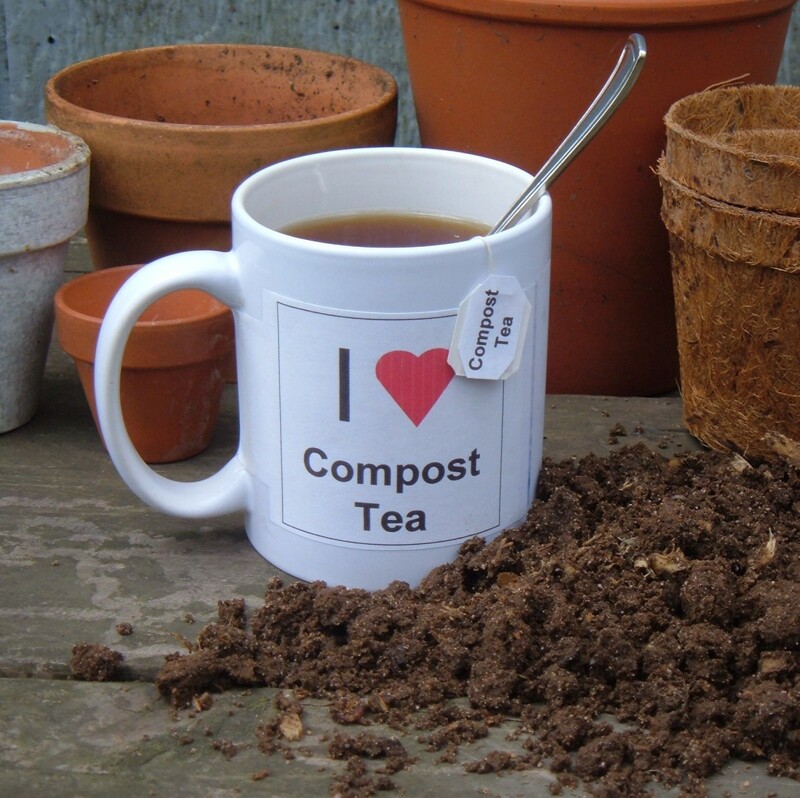 Spread compost in flower beds, around bushes and other plants to feed their roots. Cardinal vine making last appearance in compost bin. Begin a new compost pile. Rake some fallen leaves from the ground around your trees. They are a great addition to the compost. Add annuals you're not saving. Include the ball of dirt they were growing in. Cut stems short so they will break down more easily in the pile. One last cut of the grass if needed. Now is also a good time to add compost to the lawn or mow some of the fallen leaves into the grass. 1. Instead of putting all leaves in the compost pile, leave some in a single layer on the grass. 2. Use the highest setting of the mower blade. 3. Cut both leaves and grass. 4. Leaves should be chopped into small pieces. Chopped leaves are small enough when they almost blend into the grass. If necessary, go over the leaves and grass again until they blend in. 5. Leaves will feed the grass once they decay. 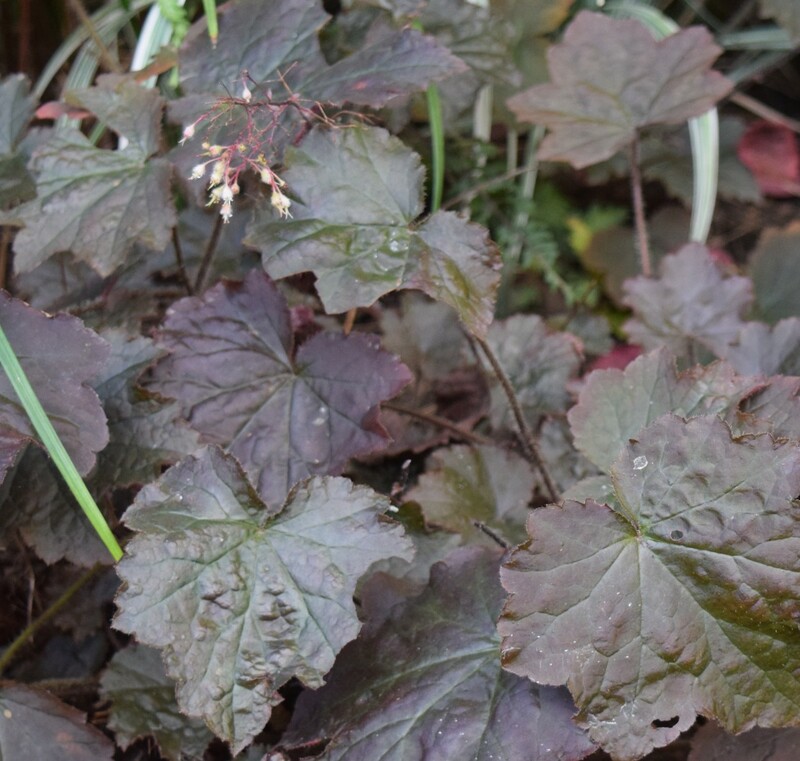 Add mulch around Coral Bells to prevent its shallow roots from being pushed out of the ground. 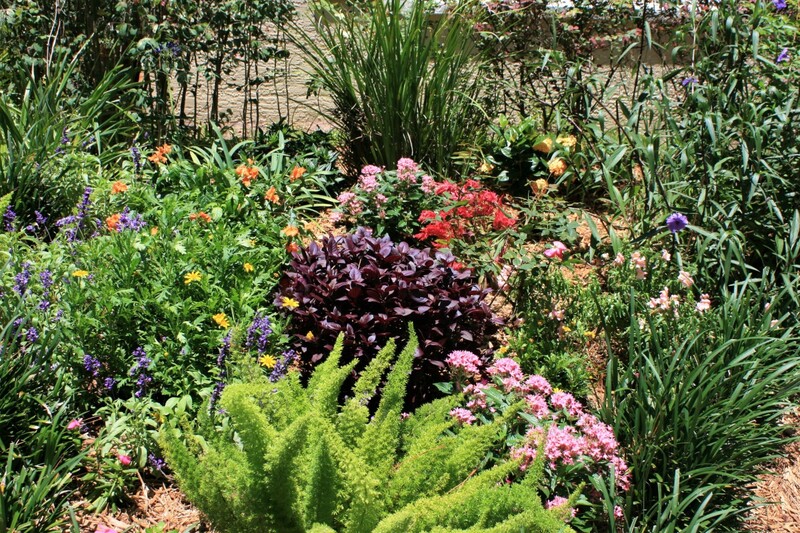 Put extra mulch around perennials that have shallow roots. Plants like Heuchera (Coral Bells) and Candytuft have roots that grow close to ground level. Their roots tend to get pushed up and out by ice particles in the soil. Mulch acts like a blanket to keep soil a little warmer. Water the garden deeply before the first frost especially if it’s been a dry fall. The plants' roots will have enough moisture for the dormancy period. Dormancy is when the growth cycle stops temporarily because of deeply cold temperatures. Until it warms up again give plants in your garden a good drink of water to keep them strong during winter's dormant period. 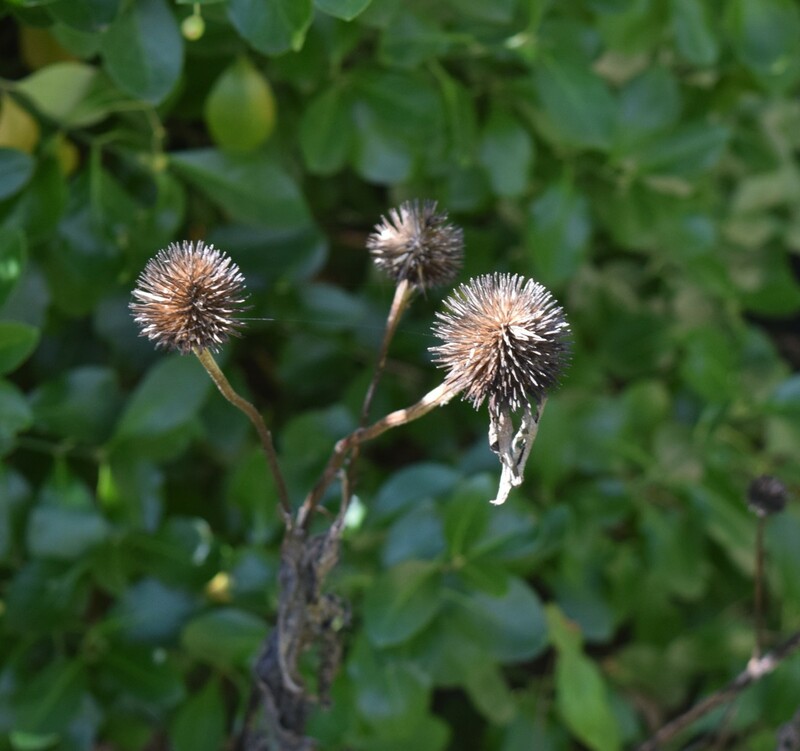 Purple Coneflower seed heads ready for birds to eat in winter. Leave plants with seeds for the birds. 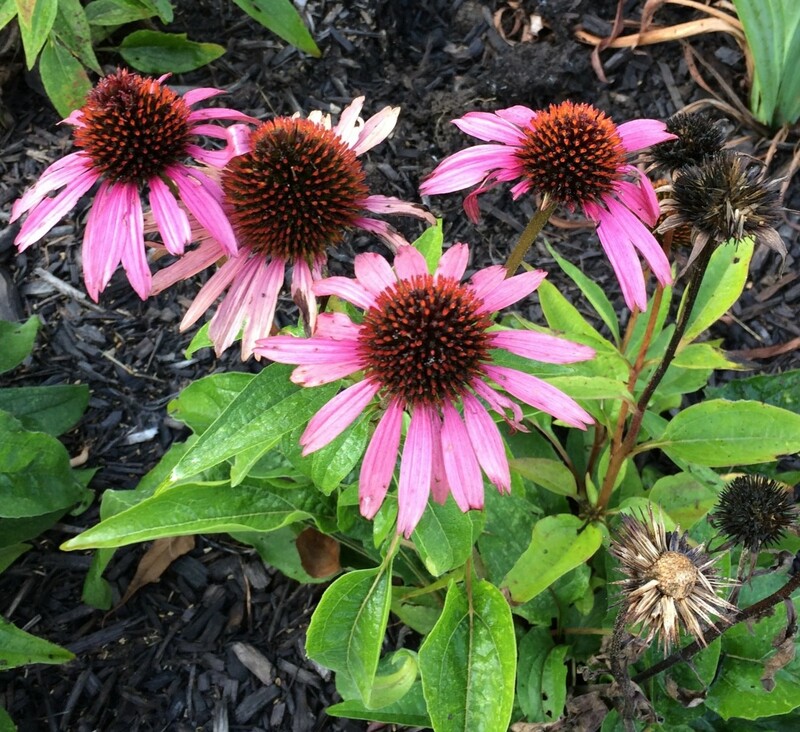 Purple Coneflower, Gaura or Whirling Butterflies, Black Eyed Susan, Hyssop and Yarrow are examples of plants whose flowers become seed heads. Birds will eat the seeds in winter. Bushes with berries feed birds too. Annuals that you want to save come in before frost. 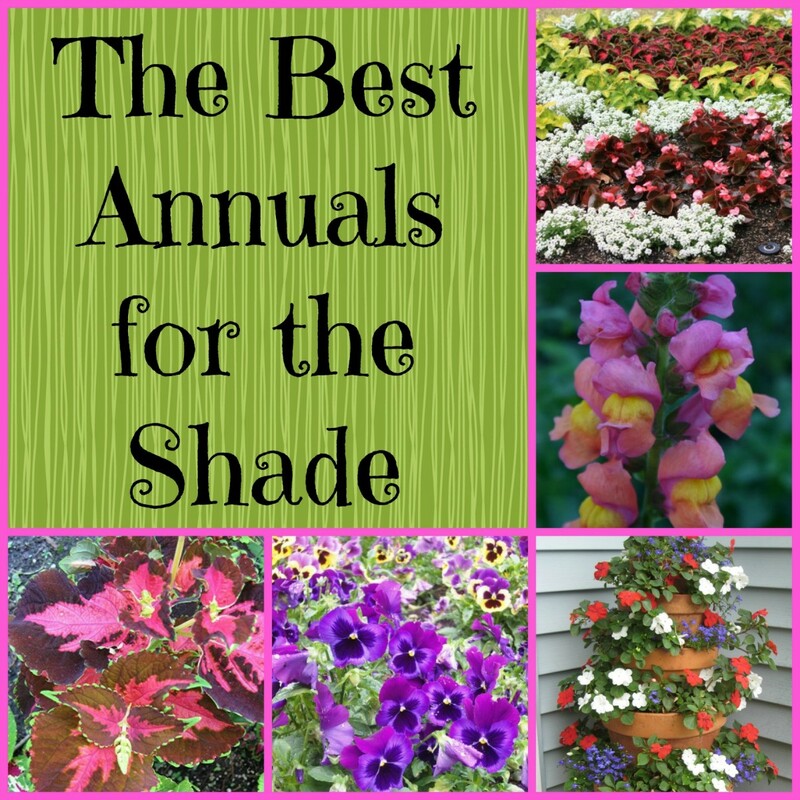 Annuals are meant for warmer weather. Some annuals thrive as house plants. Begonias and Geraniums are usually good ones to bring in. 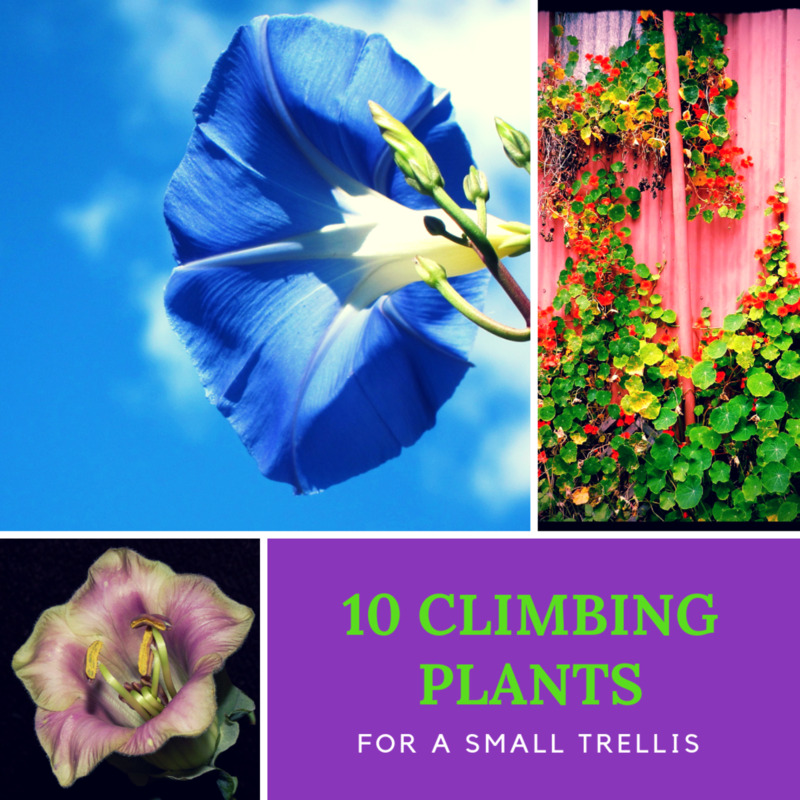 Water them thoroughly before bringing them in the house. Insects living in the root balls will bail. Bring your annuals into the garage to continue the insect exit. Leave them there for about one week to make sure the insects are gone. You can also repot the plant. Bob's waiting to go inside. He's had enough scrapes. Cold weather areas have frost and snow that wear down whatever is left outside. The freeze and thaw cycle is the cause. Frost and snow is frozen water. Water expands when frozen taking up more space. Frozen water, that is, ice pushes surrounding material out of the way. When temperatures warm enough to melt frost and snow back into water it moves into any opening it can find no matter how small. Temperatures drop. Water freezes and expands again pushing more material out of the way. 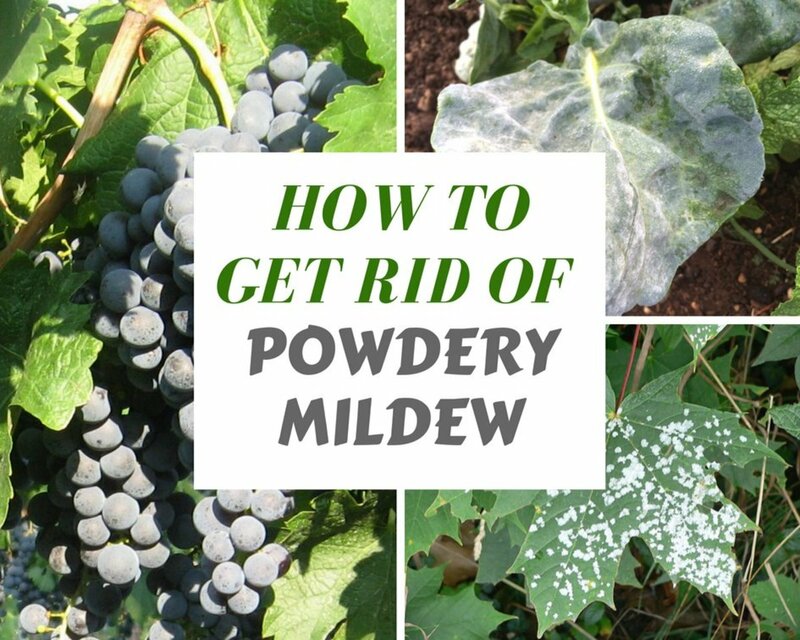 This freeze and thaw cycle causes paint to chip, promotes rust and shallow plant roots are thrust out of the ground. Hoses and hose reels come inside. Unplug the hose from the spigot or faucet that is attached to the outside wall of your house. The freeze/thaw cycle damages the spigot and hose when water in either one freezes and expands. Hose reels are also damaged by this process. Create a water slide with the hose to empty it. 1. Get a family member or friend to help you. 2. Create a "slide" with the hose. 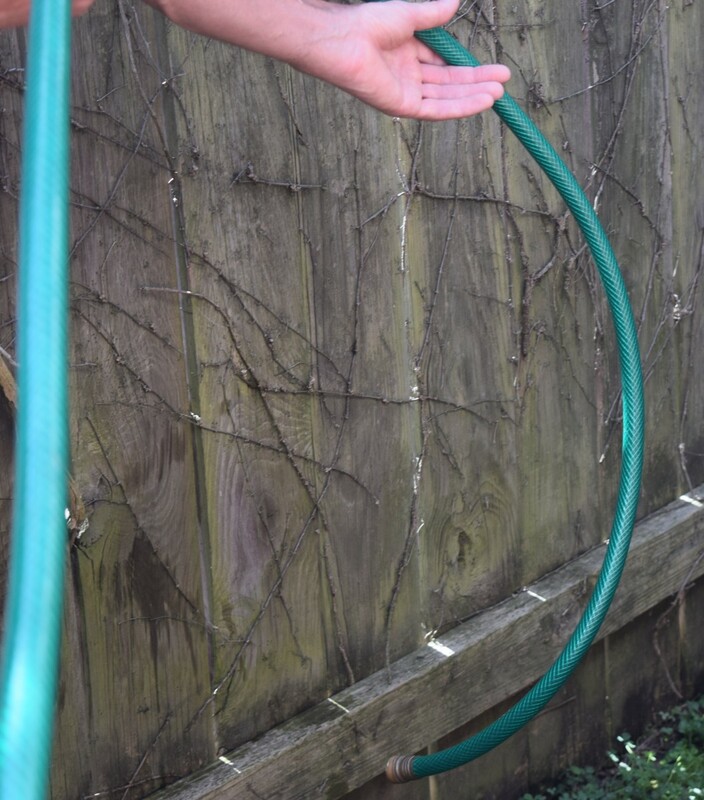 Have your friend hold up one end of the hose. The next section should point down from the top of the "slide." 3. You also start at that end. Hold onto the hose and keep it up in the air but pointing down like a slide as you move toward the other end of the hose. 4. Water will slide down the inside and out the opposite end. 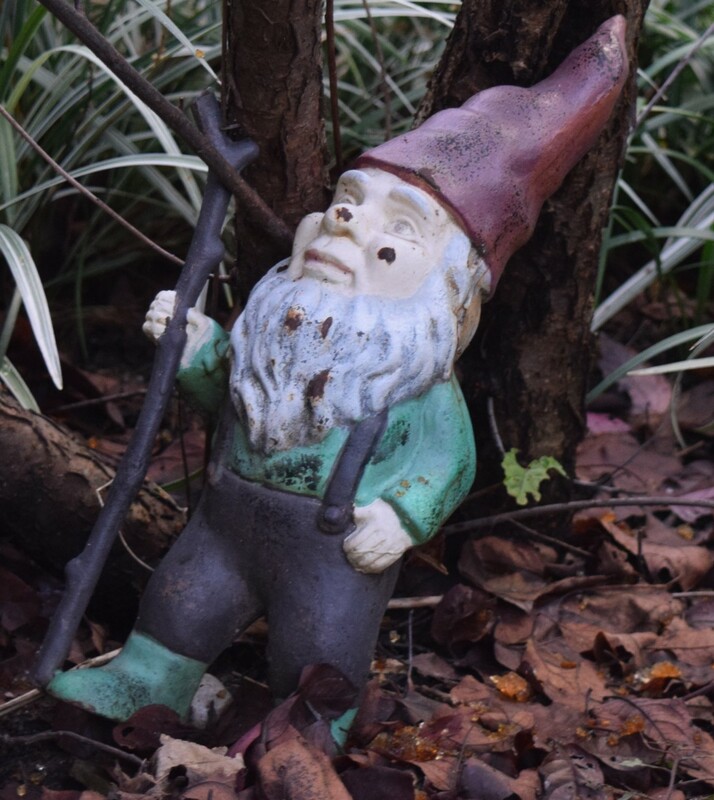 Garden décor wears down in cold weather. Anything made of plastic, metal, clay, cement, glass or fabric is harmed by winter weather. Unless they are a permanent fixture in the yard, bring them all in. Return them to their packaging. You did save the packaging? If not and the item is fragile or might get bent or broken, make your own packaging. Use cardboard boxes and newspaper or old towels to cushion the pieces when you put them away. Flower heads make great decoration. Inside, dried flowers make beautiful arrangements. 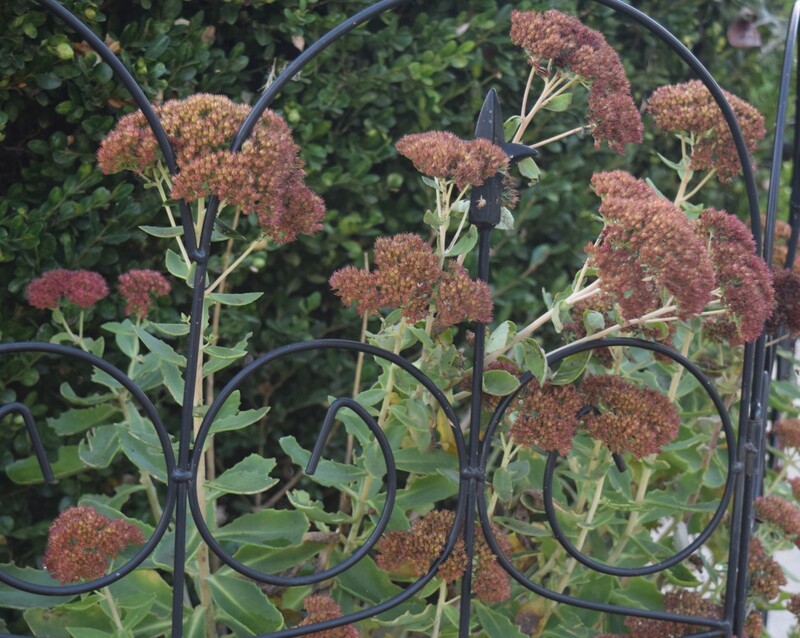 Outside Hydrangea and Sedum become dried flower designs in the landscape. Frost and snow add shimmer to their dried flower heads. Sedum begins to dry into an outdoor design for winter. 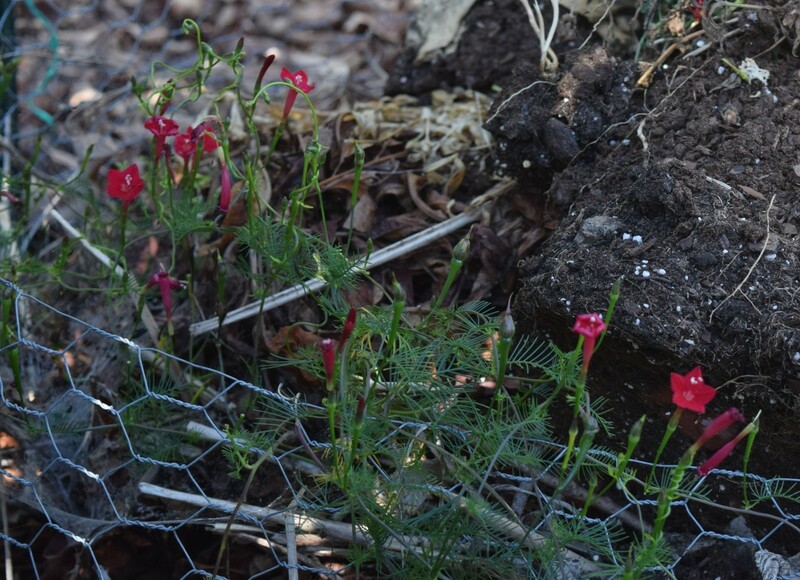 Unless you want to keep dead plants outside swinging in the cold wind for Halloween, summer annuals go in the compost pile. Annuals that you want to save can be repotted in something nice for indoor display in a sunny window. Stack hanging baskets in the garage. Ceramic planters stay in good shape for many years when indoors during winter. Keep planters from getting wet and freezing and thawing. To clean, use a mild detergent and rinse with a hose. Stack them inside a garage, storage shed, basement or under an overhang that won't get wet weather. 1. Get someone to help you. 4. Leave it where it is and cover with heavy duty plastic that is anchored tightly. It’s also possible to remove the plants and roots from large pots but leave the soil in the pot. Let planters dry out. Place them out of the weather. If they are not too big to handle, stack them. Make a dried arrangement in the stack using greenery from your evergreen bushes and pine cones or the dried flowers from your garden. Next spring replace the top six to eight inches of soil with fresh potting soil. Purple Coneflower starts to go to seed as seen in lower right. Lawn chairs and small tables move inside. Cover large pieces that are left outside. Scrape dirt off. You can place tools in a bucket of sand to keep their edges sharp. Winter is a good time to sharpen the edges of a shovel with a metal file. Drawing the file across the edges makes them smooth again. Digging will be easier. Tucking the garden into bed is a busy time of year. Preparing for the cold and freeze/thaw cycle includes planting, clean up and bringing in those items that don't weather well. The work is worth it. It's nice to know the garden will survive the cold and snow outside while you're inside reading colorful flower catalogs.